Can you explain, what and how did connect the win7 laptop to the nutanix 1 Gigabit Port of the nutanix server to configure it through the UI? If I power on the 4 nutanix servers, than the installed esxi is booted and comes up with dynamic ip address 169.254.0.1 , 169.254.0.2 , 169.254.0.3, 169.254.0.4 which the esxi dhcp server generated. I saw that IPV6 is disabled in esxi 5.0. Must this be enabled? Then I connected the win7 laptop with bonjour installed and IE Modified and give the laptop the ip address 169.254.0.50. So they are in the same subnet. I tried to ping esxi1 169.254.0.1 but dont get a rely. Any hint? Sure. I usually use a standalone “dumb layer 2” switch to configure the nodes when possible just to make the process quick and easy. Plug each Nutanix node’s 1 Gig ports into the switch. Then plug your laptop into the same switch. The nodes are just plain ESXi servers remember – so treat them like you would any other server. Once you power on the nodes, ESXi will boot and then auto-start the Nutanix controller VMs. This takes about 5 minutes. It is the Nutanix Controller VMs (or CVMs) that are talking ipv6 along with your laptop. The idea here is that when you connect to one of the CVMs IPv6 cluster_init html page, you type in the ipv4 addresses for all the components (CVM, ESXi and IPMI) and the cluster_init scripts will apply the ipv4 address to all those components. Then you can access the cluster components via normal ipv4 addresses. 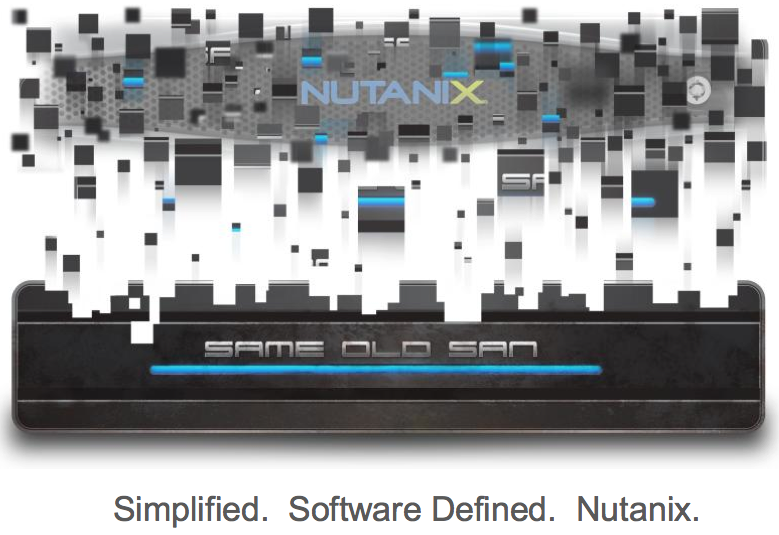 Make sure you follow the setup guide PDFs from Nutanix too. It explains how to find the ipv6 address of the CVMs to therefore load up the cluster_init html page (using the Nutanix block’s serial number). You can also use a browser plug-in like DNSSD (https://addons.mozilla.org/en-US/firefox/addon/dnssd/) on your laptop.